22-year-old Psychology student Darelys Santos was appointed to represent Panama at the upcoming Miss International 2017 in Japan. 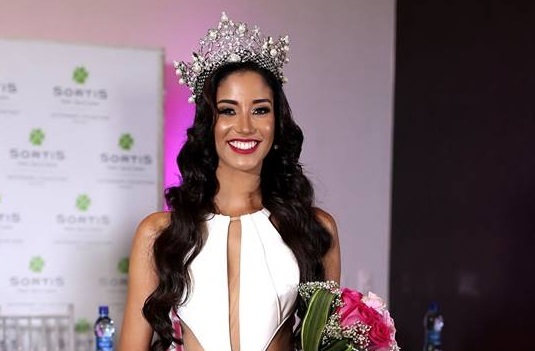 Darelys was crowned as Señorita Panamá International 2017 in a crowning ceremony on September 9. This gorgeous from Panamá Norte was first runner-up at the Señorita Panama 2017 pageant.